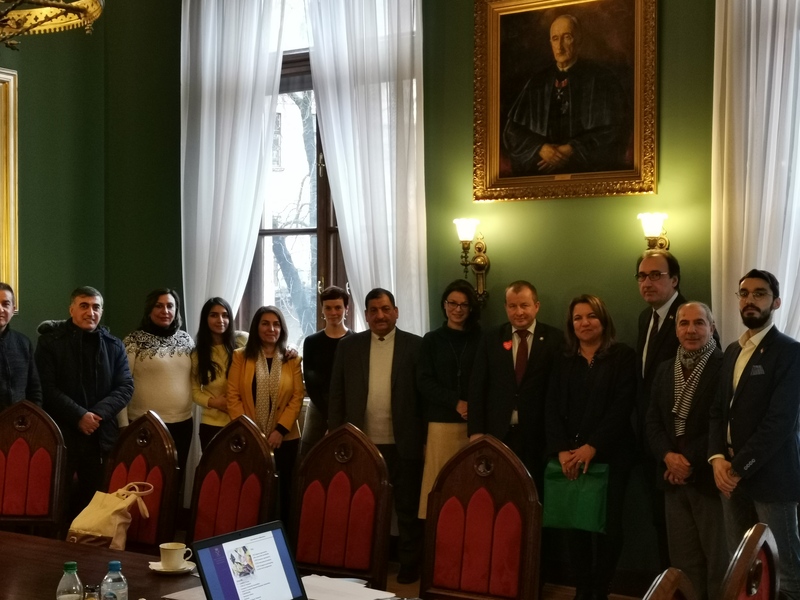 On Monday, January 14, delegation of universities from Kurdistan Region and Iraq associated in the organization Iraqi Scientific Management Business Society visited Jagiellonian University. Stay in Krakow started with a tour of the Museum of Jagiellonian University. 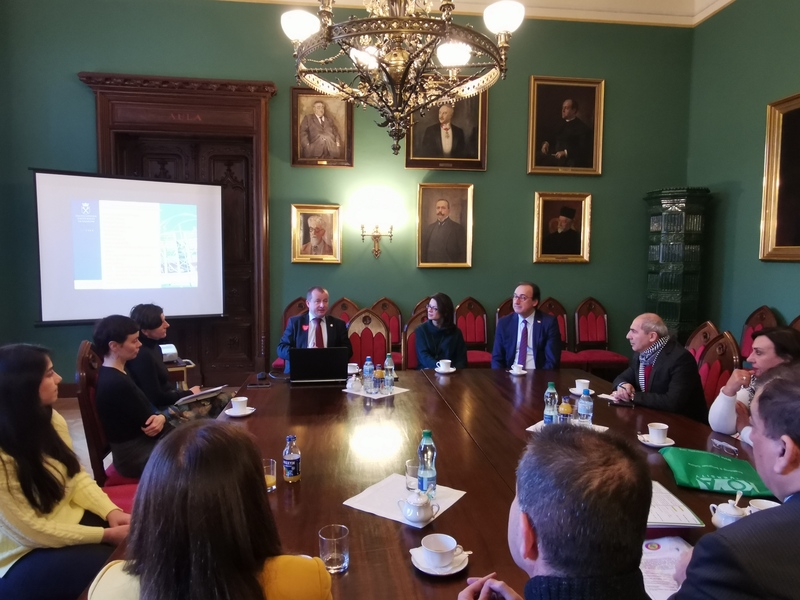 Then there was a meeting with professor Adam Jelonek- Rector’s Proxy for Internationalization, dr Marta Najda-Janoszka from Faculty of Management and Administration and dr Karolina Rak from Institute of the Middle and Far East. 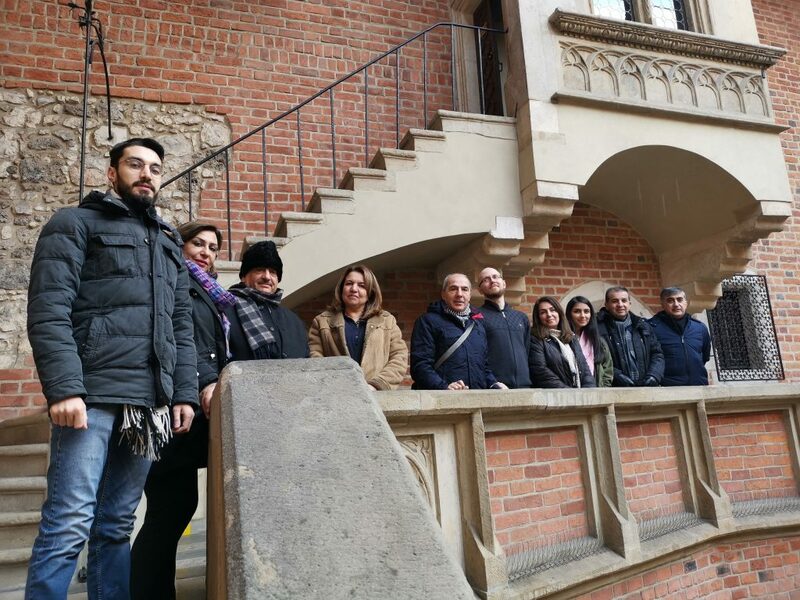 At this meeting Kurdish-Iraqi delegation was accompanied by Ziyad Raoof KRG Representative in Poland. The talks concerned scientific cooperation, exchange of experiences and the possibility of concluding cooperation agreements. Professor Adam Jelonek also mentioned his visit in Erbil paid in the first week of the new year.